Not only is glycol used for freeze protection, it is also very important for protecting your piping and equipment in the warmer months. In order to keep your HVAC systems safe, your glycol percentage must remain in a predetermined range. To get a head start on the upcoming season, the H.V. Burton Company is offering free testing of water samples to get your systems in range! Factory inhibited glycol contains chemicals that will form a protective barrier on your pipes and equipment, preventing the metal from corroding into your water supply, which can damage both your equipment and the water itself. If your glycol/water percentage drops too low, these benefits will begin to fade and will eventually be lost entirely. Another advantage of this type of glycol comes when fighting off bacterial growth. If your percentage falls below 25% your systems could be vulnerable to invasion by many bacterial species, causing a horrible odor as well as other risks. We would like to test each of your systems to make sure you are in the acceptable range. Finally, feel free to contact us with any questions or RFQs regarding glycol or any other water treatment needs. If you would like to schedule a visit from H.V. 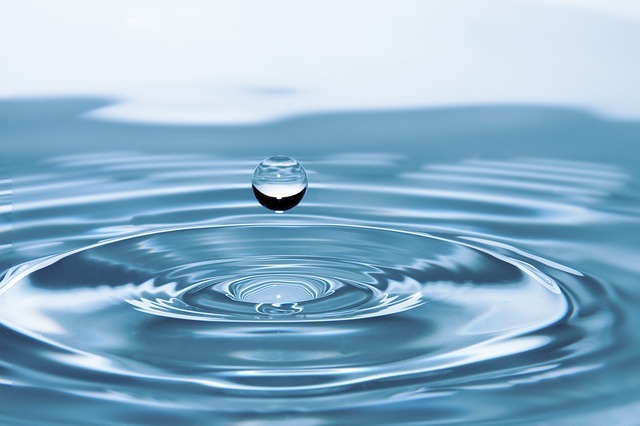 Burton Company about any of our water treatment options please click here. This entry was posted in Glycol and tagged Glycol, HVAC, Protection. Bookmark the permalink.